An ultra-smoothing cream-gel for a targeted action against fine lines around the eye contour area. 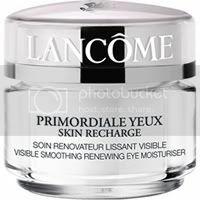 Better protect your eye contours against premature ageing. Visibly smoother, the eyes glow with luminosity. 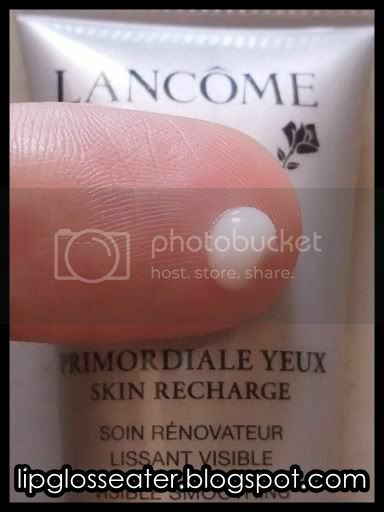 Although this is an eye cream, the texture is really light, and it sinks in almost immediately with no sticky / heavy feeling behind! 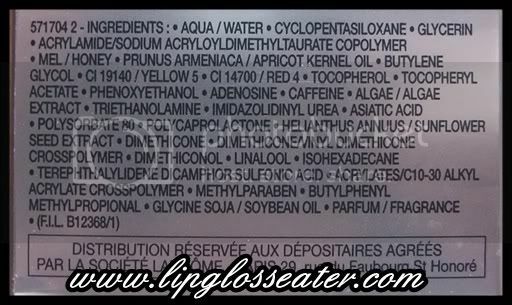 There's a really mild perfumey scent to this one, but it's almost undetectable once on! The tube i have is a sample. The real thing comes in a jar with a screw top lid, which i don't really like because it's not very hygienic! This eye cream keeps my eyes feeling hydrated for the entire day! It took about a month though before i could see visible results! 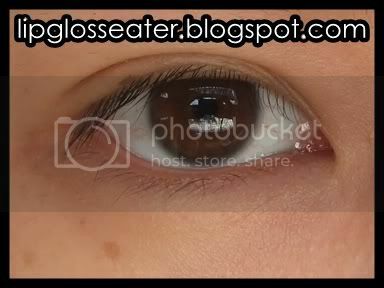 This eye cream is priced at RM180 (approx. US$48.65), which is a little expensive for that miniscule amount you get. 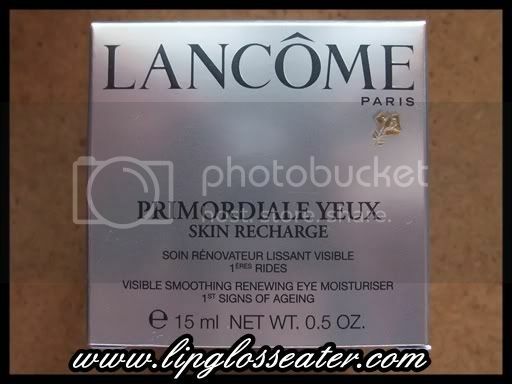 This should be available at most Lancome counters. It's also available for sale on Strawberrynet.com for US$51, and at Sasa.com for US$46.10. I use this around my eye area twice daily! I ran out of my Biotherm Aquasource Yeux awhile ago and was HORRIFIED to find out that there're no Biotherm counters in Bangalore! Thankfully i have a couple of samples of this eye cream, so i thought i'd give them a try and see if i like them! The first thing that surprised me about this is the light texture! It's doesn't feel heavy at all despite it being cream! It also sinks in really quickly and didn't mess with my makeup, so it's great! The moisturizing factor is pretty good - it's a little more moisturizing than the Biotherm one for me. And it does work to minimize the fine lines under my eyes!! 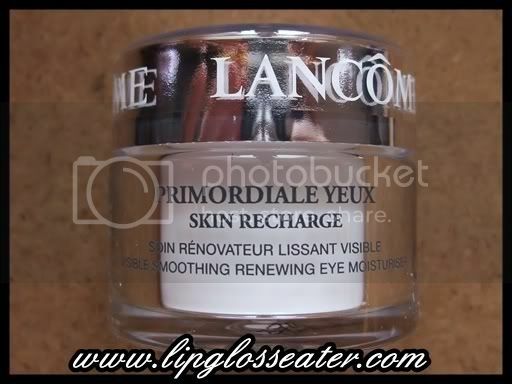 Credits: Product photo from Lancome.com.sg. Fab, fab review, I'm on the lookout for a good new eye cream. 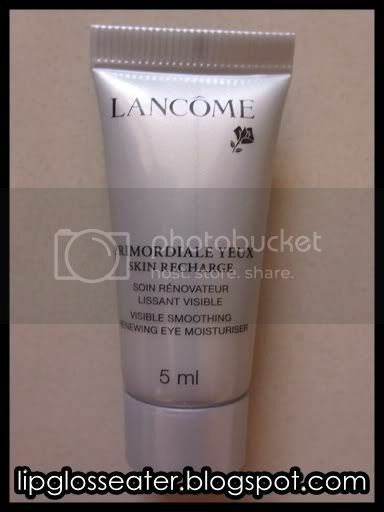 So far Lancome Hydra Zen Yeux has been the best, but I'm still looking around. Thanks for this! I have wanted to try this cream for the longest time but kept balking at the price and the mixed reviews on MUA. I have samples of these but haven't started using it yet! I have heard from fellow beauty enthusiast down here that the product works for her! and now you!!! I am excited to use this but would probably give reviews months months after lol!